Eric Zorn on Chicago politics, and personal lives of presidential candidates. 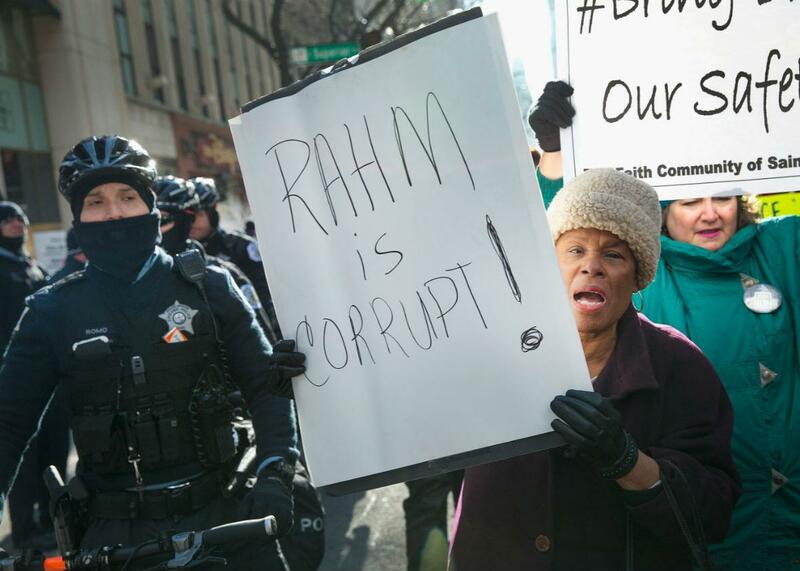 Rahm Emanuel isn’t going anywhere, so how do we make things better for the city of Chicago? Demonstrators calling for an end to gun violence and the resignation of Chicago Mayor Rahm Emanuel march through downtown on Dec. 31, 2015. On The Gist, Chicago Tribune columnist Eric Zorn explains the likelihood that Chicago mayor Rahm Emanuel will resign, and suggests a possible plan B for protestors. For the Spiel, what we do and don’t need to know about presidential candidates and their families. Squarespace.com. Get a free trial and 10 percent off your first purchase when you visit Squarespace.com and enter offer code GIST.